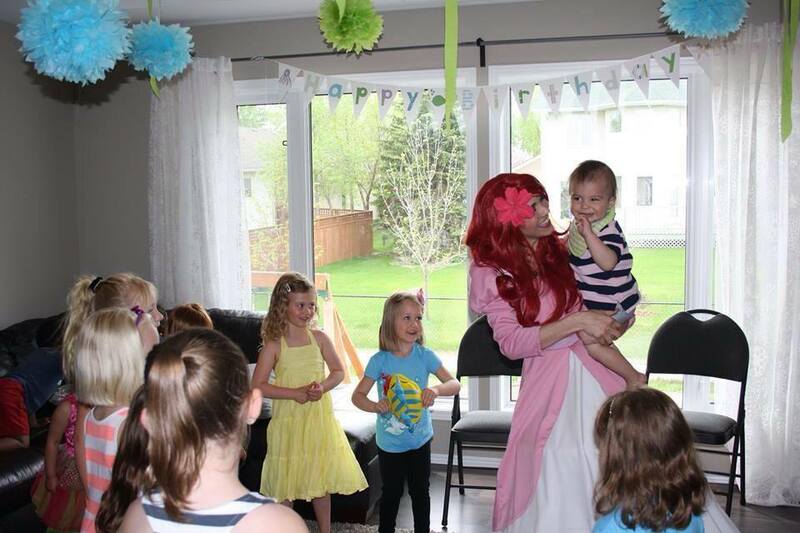 The Little Mermaid Princess character party is one that every little girl would love to have at her next party. 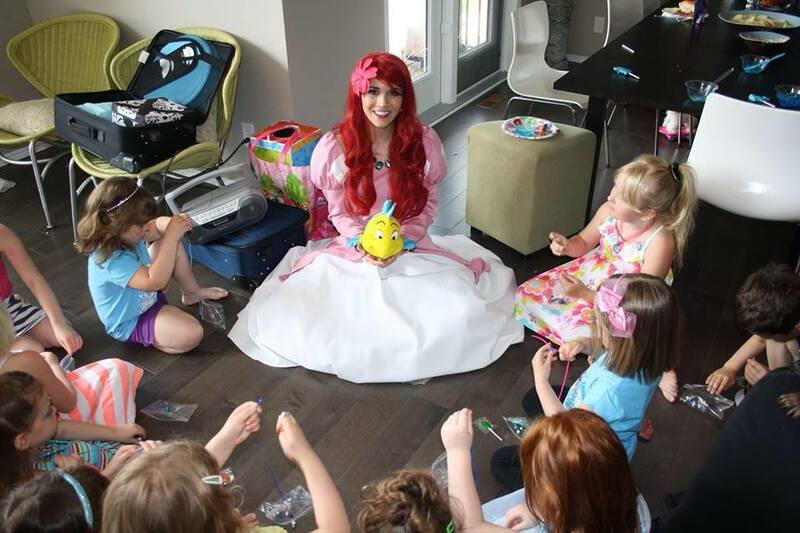 A Living Fairytale’s Ariel party is one of our most popular characters. This classic fish tale is no doubt to leave a memorable impression on your little one.Our Little Mermaid character is available in two different versions! We have our Land Ariel which is shown above. As well as our Mermaid Princess in her beautiful green dress. Both of these options are beautiful and we are thrilled to offer them for your event.